Demolition company snatches vacuum excavation firm from jaws of administration. Manchester-based demolition specialist PP O’Connor has bought the vacuum excavation trucks business of failed rival GPL from administrators. 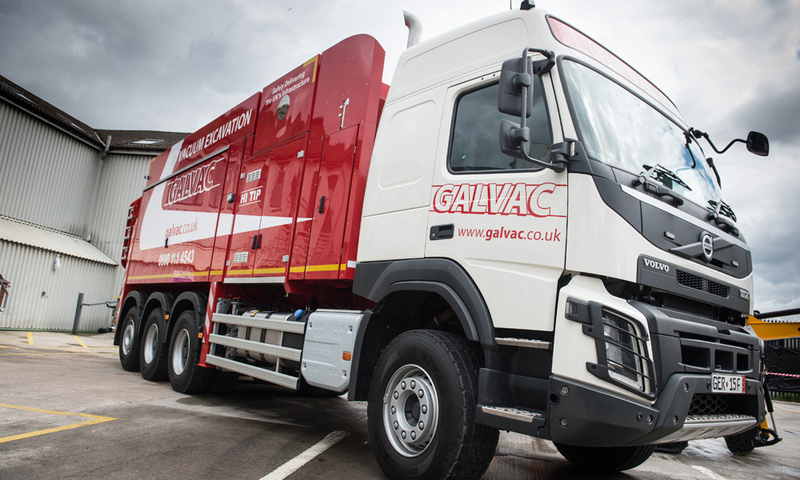 Headquartered in Salford, the Galvac business operates nationally, employing 28 staff. The acquisition provides growing £33 million turnover PP O’Connor with an industry-leading fleet of vacuum excavation trucks that can service a national footprint supporting major infrastructure contracts and utilities with the latest innovation in safe dig techniques. Charmaine O’Connor, chief executive of P. P. O’Connor Group, said: “We are delighted that we have been able to acquire Galvac and secure the jobs of its team so quickly. Posted: September 11th, 2018 under General.